Kid Krazy is the name of our children's ministry. We meet Sunday mornings at 10 am during our regular morning praise and worship service with nursery through 6th graders. Confident Kids is a Bible based support group program offering a life skills curriculum that helps families with children ages 5 - 12 years old deal with the stresses of living in today's world. 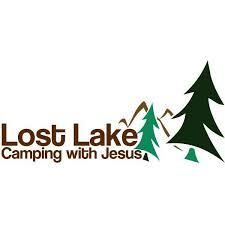 Lost Lake is our summer kids camp for ages 9-13 and held June 24-28, 2019.